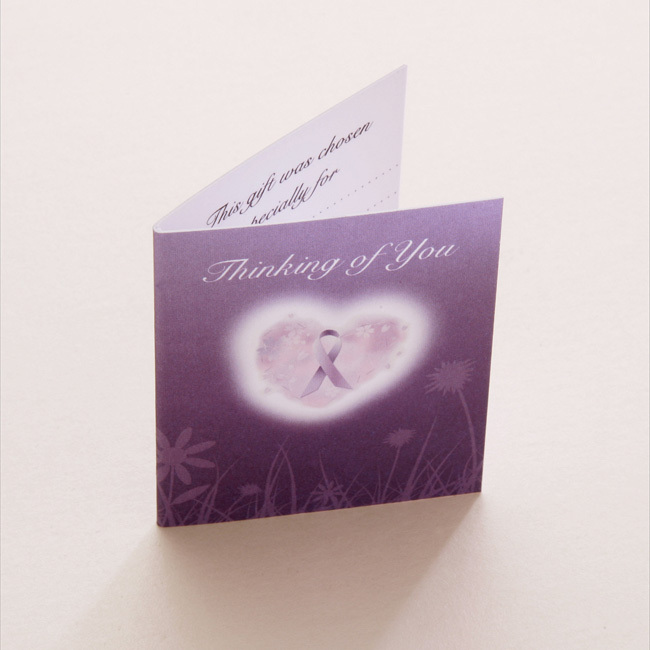 Presented in the gift box shown with a gift card for you to personalise with your own message. 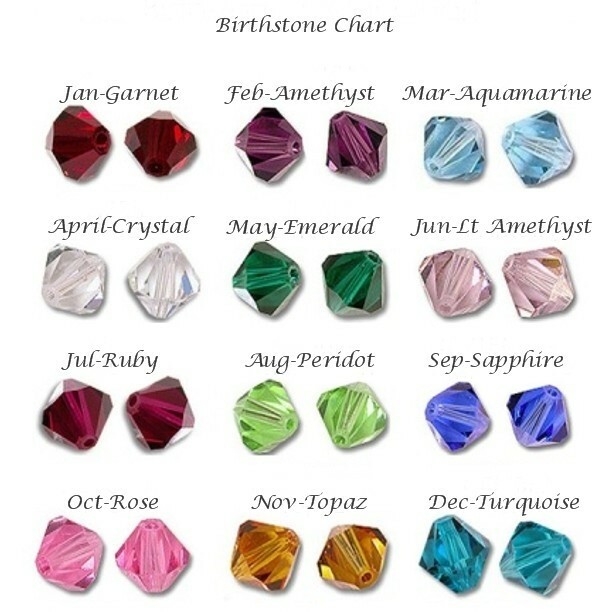 The engraved charm is .925 Sterling Silver and the beautiful birthstone crystal is a genuine Swarovski crystal. 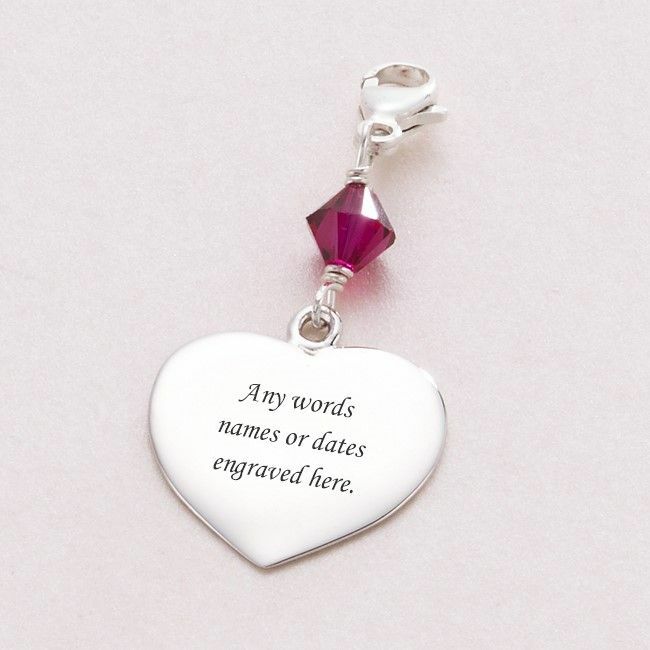 Engraved Heart Size: 16mm x 17mm. Free engraving on one or both sides of the heart. Please note for engraving there is a maximum of 25 characters per side, including spaces.